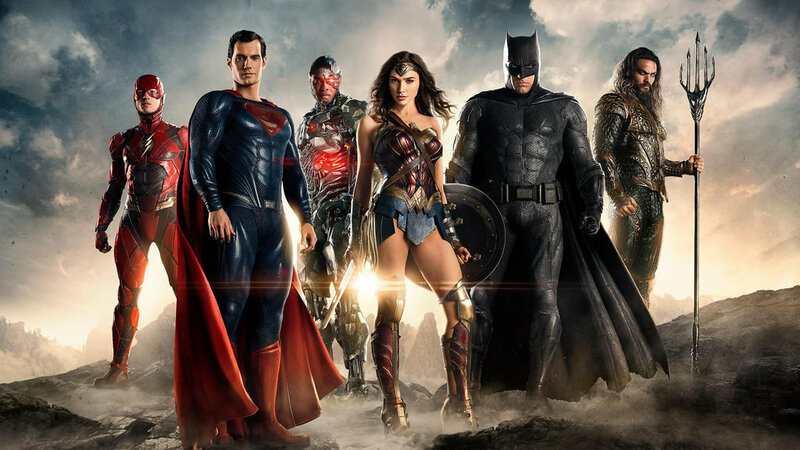 Will we ever see the end of the superhero movie? This is the most common question that keeps coming up when the topic turns to the comic book action film. I’ve often wondered why we never see a movie about ‘mutant’ humans who are born with exceptional romantic abilities or ones that are hilariously funny? Wouldn’t that be a great movie? Why do all these mutants, or those bitten by spiders, end up gaining amazing powers to cause destruction? All these thoughts eventually filter down to one thing – who we are and why we (well, only me if you include the Christopher Nolan’s Batman series) love to watch superhero movies. When did the Superhero craze start? 2018 marked the 10th year anniversary of the Marvel driven superhero craze. To date, this franchise has produced some 18 films and 14 TV series’, and, of course, raked in billions of dollars too. It seems appropriate that the studio that helped create of the very first superhero movies, should have been the one that was most instrumental in establishing the genre as one of the most financially successful of all-time. 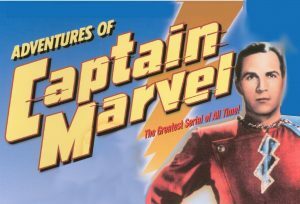 In 1941, Marvel inspired The Adventures of Captain Marvel was released. This film followed in the footsteps of the original Batman movie that was released a few years before. Though this film wasn’t successful enough to start a franchise, it still is an important milestone in the emergence of the giant that would become a modern marvel. It was two franchises that really powered the small comic book genre over the last 50 years, these were Superman and Batman. The real emergence of this genre came in the 1970’s with the rather mediocre but commercially successful Superman series which starred Christopher Reeve. Arguably, the biggest milestone came in the late 1980’s then came the first modern superhero film, Tim Burton’s Batman. The first to really capture the gothic comic book feel that all modern comic book films owe their style too, this masterpiece of filmmaking was a huge success at the box office. However, interestingly, mass audiences still weren’t ready for comic book mania. In typical Hollywood style, a series of films followed that attempted to cash in on the genre. Few were successful. The Crow, which starred Brandon Lee, is a notable example of a film that deserves a mention, especially since it was to claim the life of Lee, who died in a tragic accident while filming it. 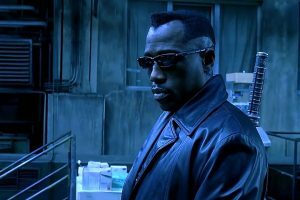 One notable success story during this period was the Blade franchise. The film’s success helped propel the vampire film back into popular culture, and with it be instrumental in launching the zombie film too. However, it wasn’t until the first adaptation of a Marvel comic book character that the superhero movie would really make its real mark. What Do We Want Superhero Movies For Anyway? Iron Man and The Incredible Hulk were released in 2008. The films were a smash hit, something which saw the studios clambering to get hold of the rights to as many comic book characters as they could. 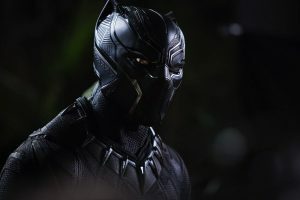 Over the next decade, we would see a number of famous superheroes including Captain America and several new ones like Black Panther and Thor have their own films released. Marvel even began a cross-franchise series called The Avengers, which would bring together all these superheroes in one film. But what does this all say about us? Why are so many people obsessed about this genre when it received little attention before? The truth is that is a complex question with a range of answers. On the film side of things, it seems to be a culmination of a successful marketing strategy that the studios have been pushing for quite a while. Following the ‘family’ model that saw football teams focusing on turning their events into family events where parents would bring their children, something that effectively doubled or trebled the number of people watching their events, the studios decided to do the same. Studios deliberately pushed for younger ratings for all their superhero movies. The original Iron Man movie was rated PG-13, something which caused a level of controversy. While the debate over whether these films were too violent for young children, the studios kept pumping out films that gained young audience ratings. Since kids are suckers for simple plots and massive explosions, the studios cunningly guaranteed more bums on seats and so better returns. The unfortunate fact is that a huge section of society really wants the pure no-brainer escapism that these films offer. While it would be nice to blame the dark pantomime that is the Trump administration, the simple fact is that people have been looking to movies for decades for distraction. The reasons why people need, and indeed love to be distracted are far too complex and diverse to get into here. But, whatever the reason, the simple fact is that a vast majority of people love to simply switch off and watch these kinds of movies. While this is not a reason why we chose to watch superhero films, it does help to explain the phenomenon. Films with very thin plots that are more interested in large action sequences are able to transcend cultural boundaries far easier than more sophisticated films. Thanks to its action focus and ‘different’ looking characters, the superhero genre is made for export. What this means is that the huge returns guarantee that the vast majority of the year’s big releases will be Superhero flicks and so will receive the lion’s share of marketing focus. This means that audiences won’t even get the chance to hear about, or indeed see many of the other films being released. This scenario is a perfect example of the snake eating its own head as we watch the superhero genre devour itself piece by piece.